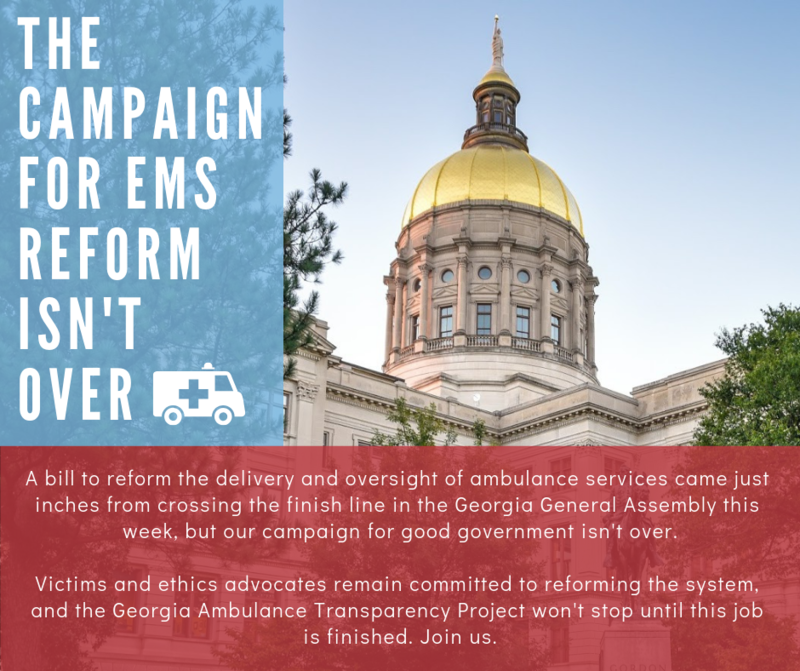 ATLANTA, GEORGIA (April 3, 2019) The Georgia Ambulance Transparency Project vowed Wednesday to continue its campaign to reform how the state administers and regulates ambulance services after a popular ethics and transparency packaged failed at the eleventh hour in a special conference committee. 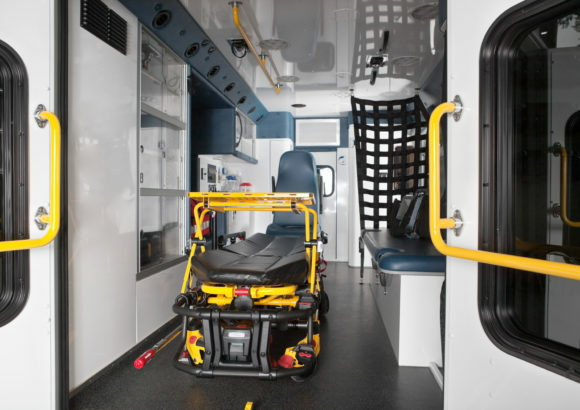 House Bill 264, as passed by that chamber, would have applied strict, new transparency and ethics protections in the delivery of emergency medical services. A special bicameral conference committee was convened after the Senate passed a diluted version, but the panel could not find consensus before adjournment Tuesday night. 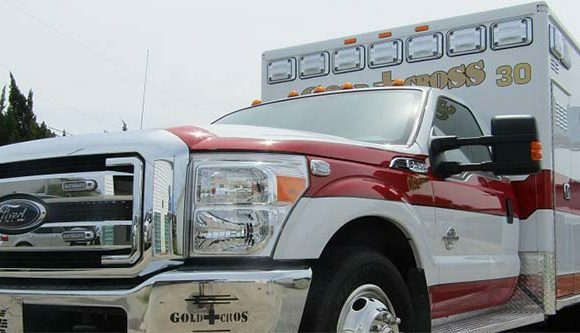 The GATP, which represented the interests of victims and their families before the legislature, said it will continue to expose examples of conflicts of interest in EMS services and to give voice to victims in every corner of the state. 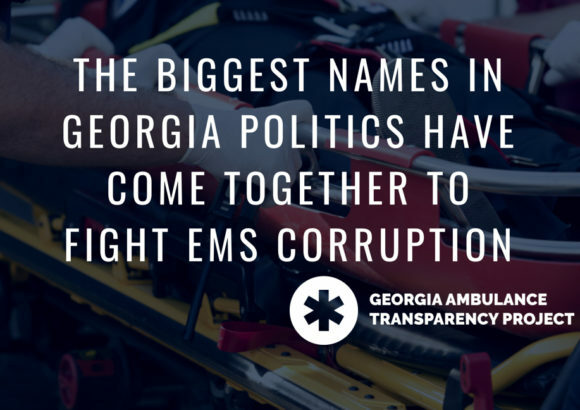 HB 264 passed the Georgia House of Representatives on a 148-6 vote last month and was positively reported by the Senate Ethics Committee before key provisions were removed by the Rules Committee before the full chamber.